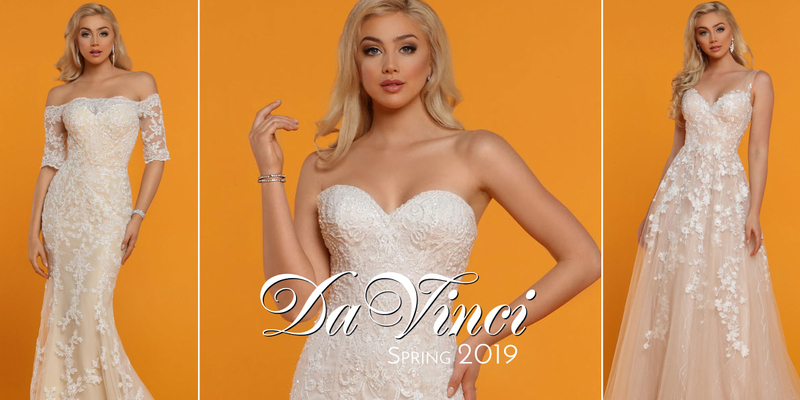 DaVinci Bridal was created for the savvy bride who wants an elegant, high-quality wedding dress at a more affordable price. 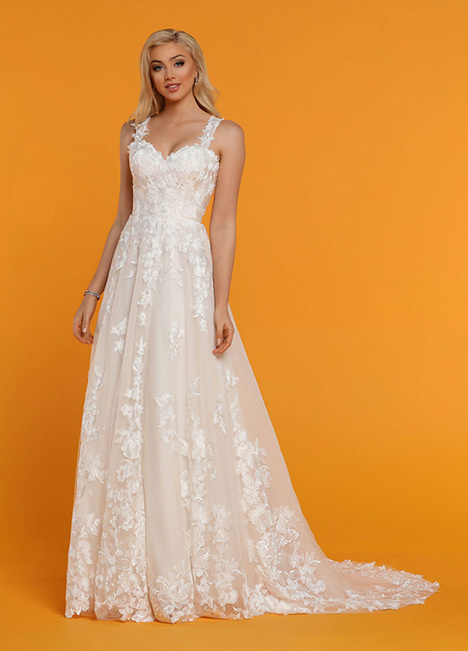 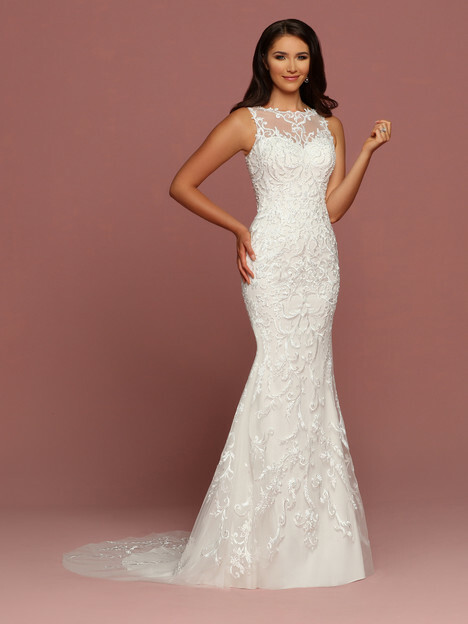 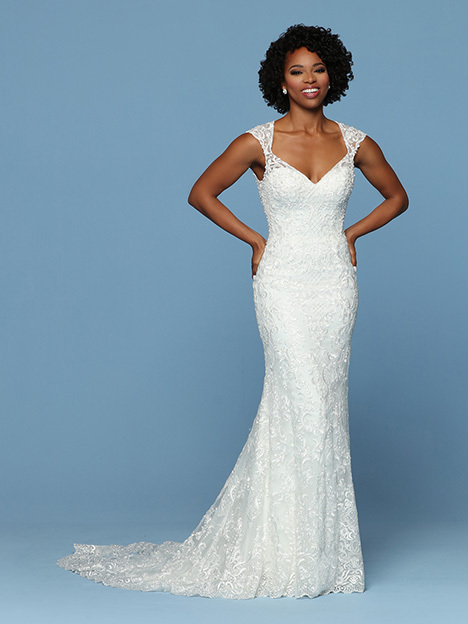 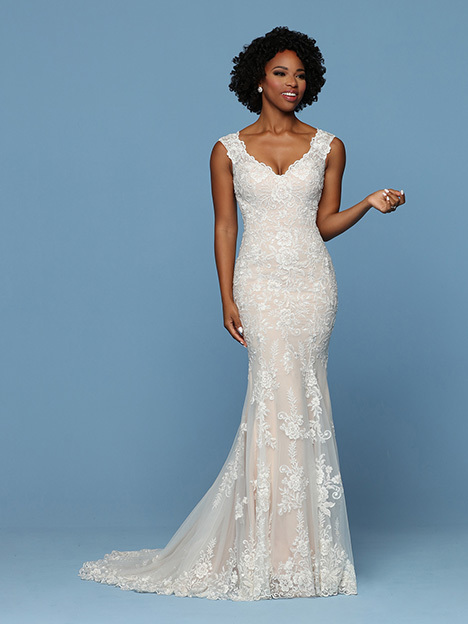 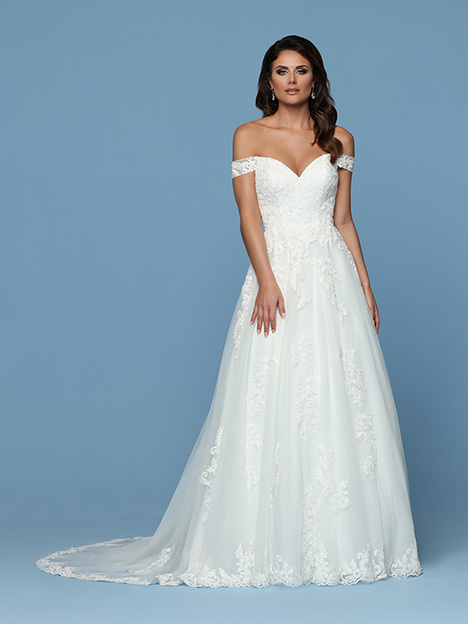 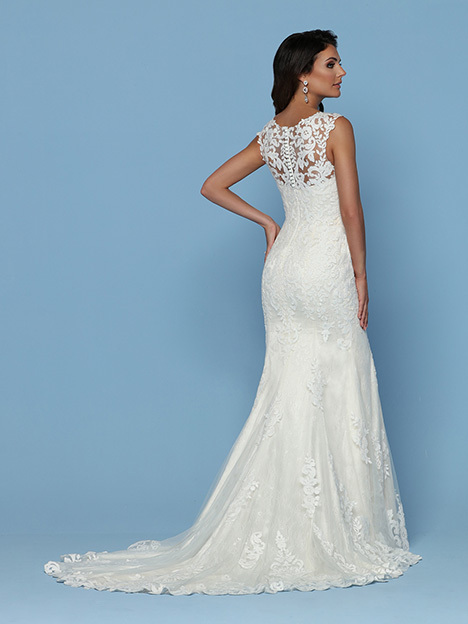 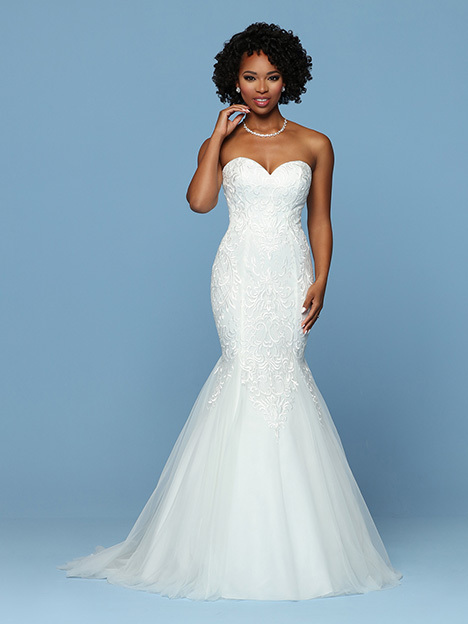 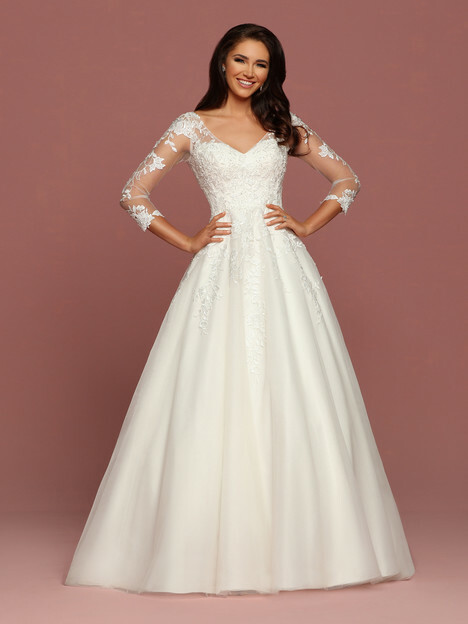 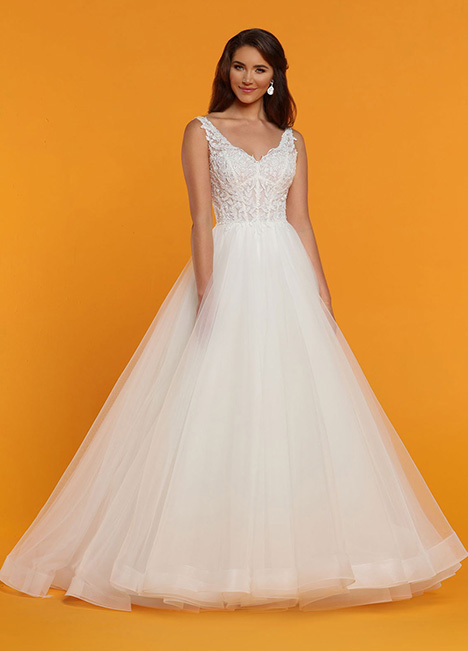 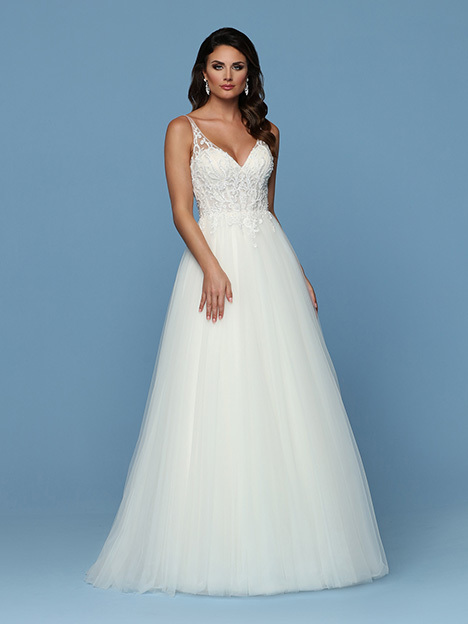 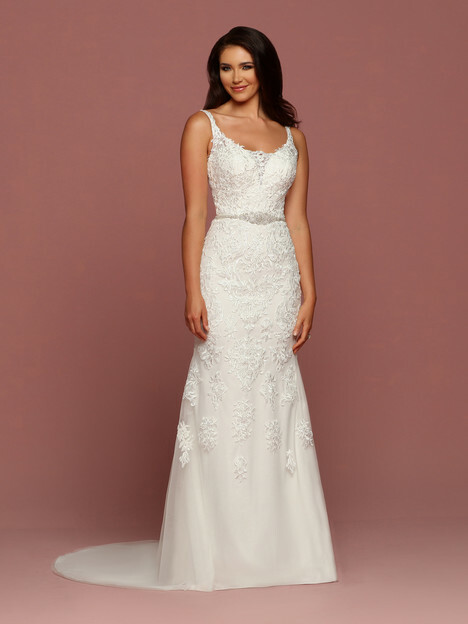 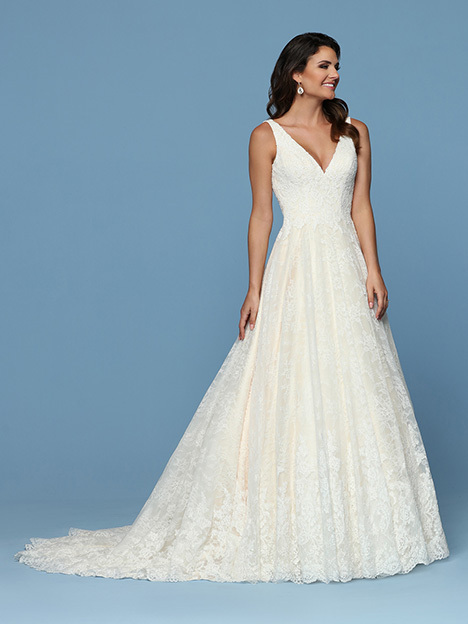 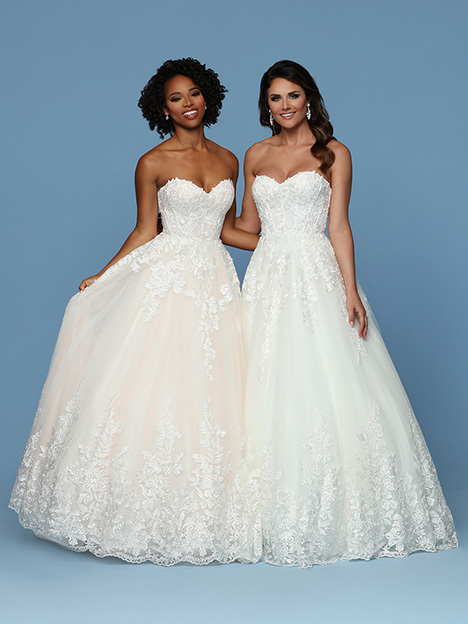 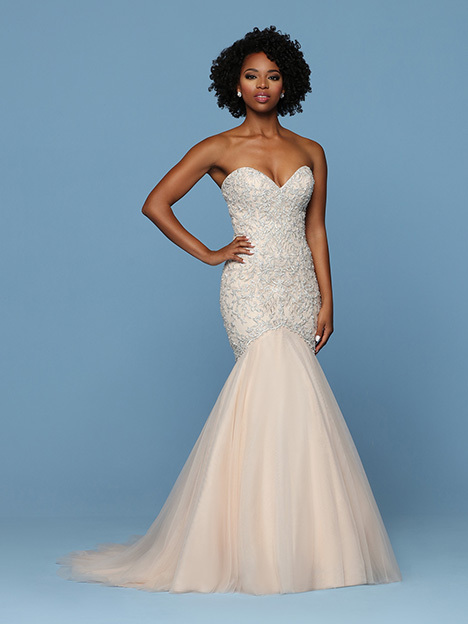 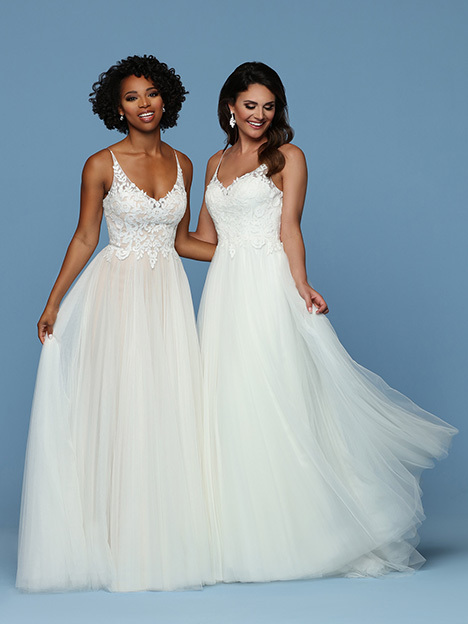 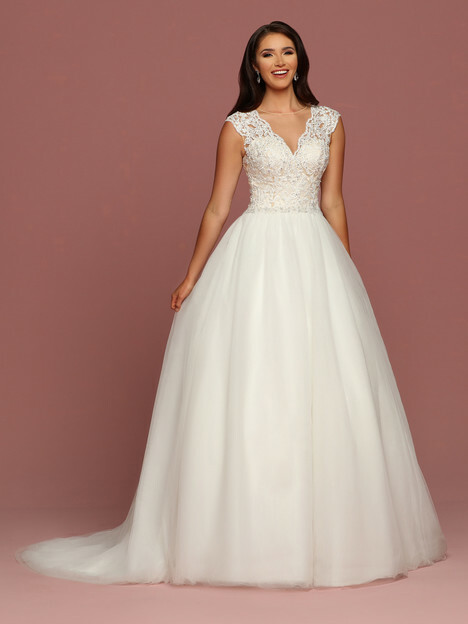 Blending rich satins and laces with exquisite beading and intricate detailing, these timeless wedding dresses are designed to enhance your figure and have you feeling just as beautiful as you look. 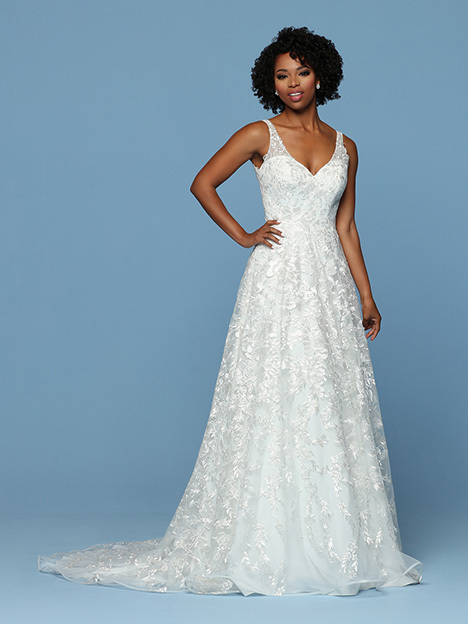 DaVinci wedding dresses — with their dramatic backs, crystal-embellished necklines, delicate embroidery and soft flowing trains — are made for the most precious moments of a lifetime.